 It’s incredibly simple to create album pre-orders on Bandcamp. 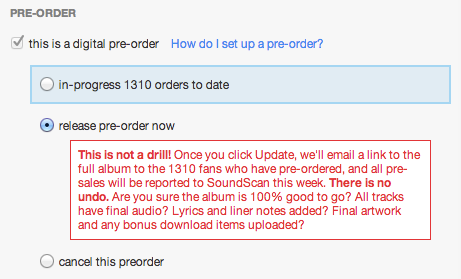 You can give fans one or more tracks immediately when they pre-order, and then when you release the record, we’ll automatically email those fans a link to download the full album and we’ll report your pre-sales to SoundScan, ARIA Charts, and OfficialCharts. Get the album as close to its release-ready state as possible: create all its tracks, upload all the audio (or as much of it as you have), add lyrics and liner notes, etc. Use the Save Draft button to save your changes without publishing if you don’t have everything ready yet. The other tracks will be shown in the track list, but only the pre-order tracks will stream and download. Now all your fans who pre-ordered will receive an email with a link to download the full album, we’ll report your pre-sales to the respective music charts, and fans who buy the record from here on out will receive all its tracks in their download. Can I set my pre-order to automatically release at a certain time so that I can just go to sleep? What, and miss all the action? This is your big album release! If you’re not up and refreshing Twitter non-stop and talking to fans and high-fiving your bandmates we respectfully submit that you’re doing it wrong. To unleash your release, see here. Yes! Track/album codes redeemed for a pre-order give the entire album, not just the teaser tracks. This is great if you’d like to share early copies with superfans or reviewers. For more information about track/album codes, check this out.